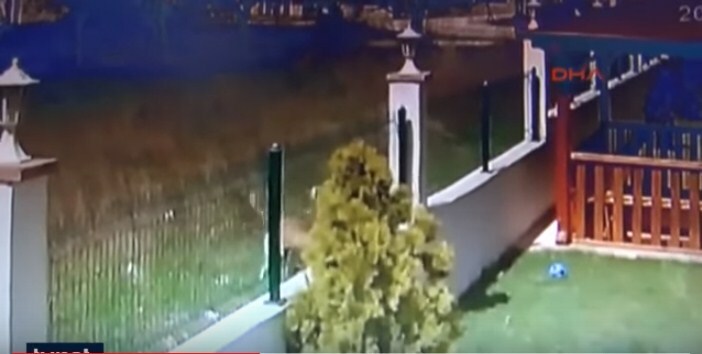 A video footage of a four-year old child climbing out of their home's fence only to be attacked by five wild dogs goes viral on the internet. 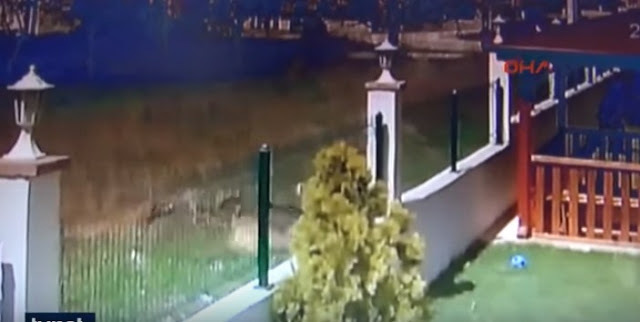 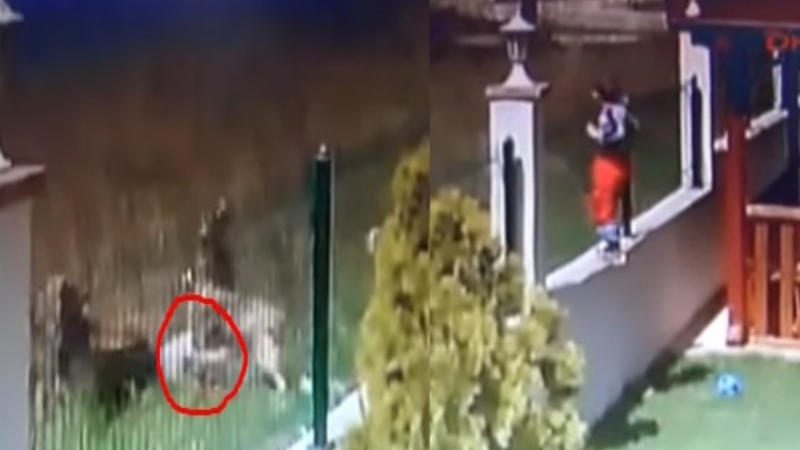 The video featured a Caucasian boy who after climbing by himself jumped off to the other side of their home's fence and was able to walk for a few seconds before the five dogs came running towards him. 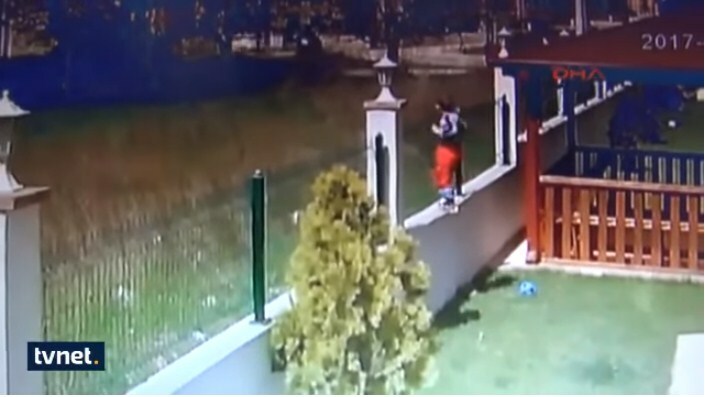 The child's mother then came rushing out, screaming "Give me my baby! 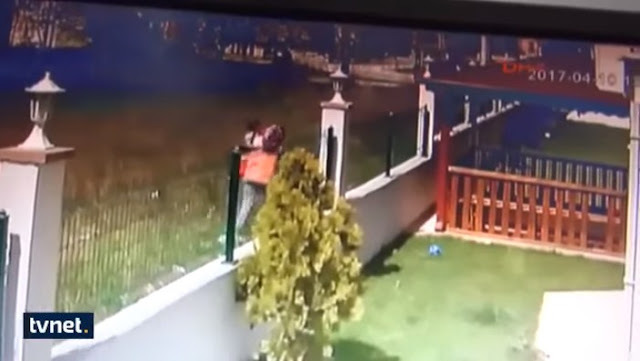 ", climbed off of the fence as well and picked up her son from the grass. 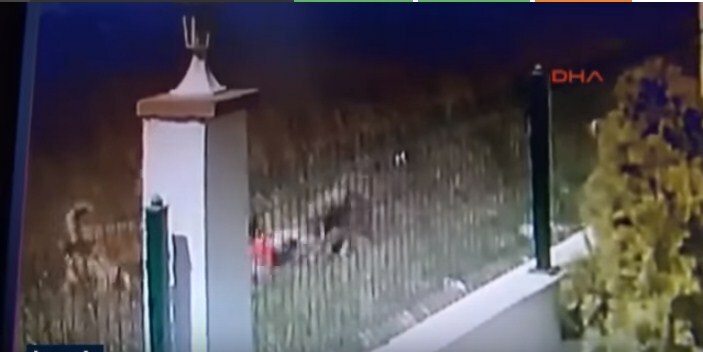 The next scene in the video is the child sitting on a hospital bed after his wounds were nursed. The child managed to survive the incident. The website Feedytv.com said that a lesson for child carers should be noted from the incident. 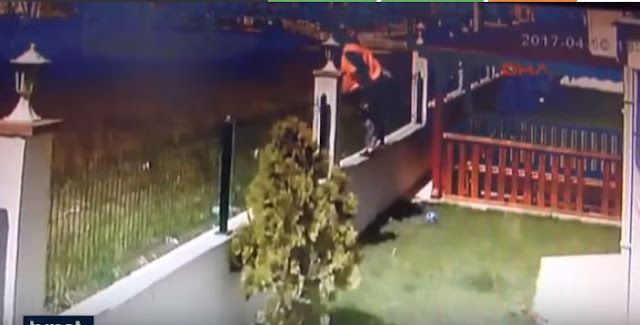 "This a memorable lesson for parents those have got babies that you should be careful to take care of them because the danger is always around and may be late to rescue sometimes." 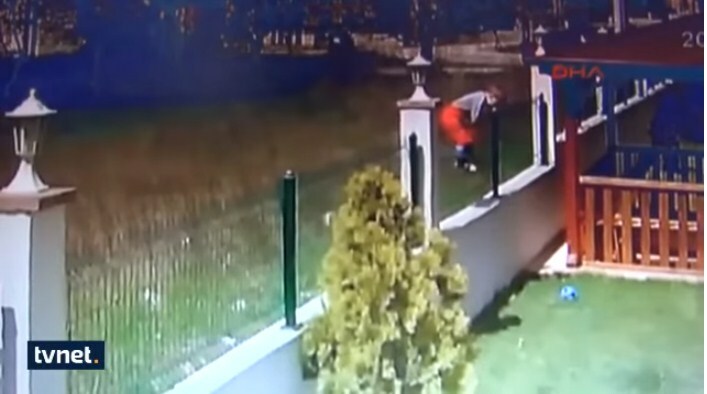 The 4-year-old baby climbed out the fence despite its height. 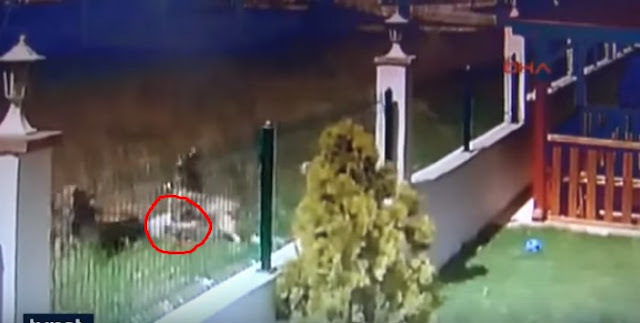 She found the boy still alive and sent him to hospital.